Loudspring is exercising a part of its options in Eagle Filters to increase ownership from 63,4% to 67,6% through an additional investment. 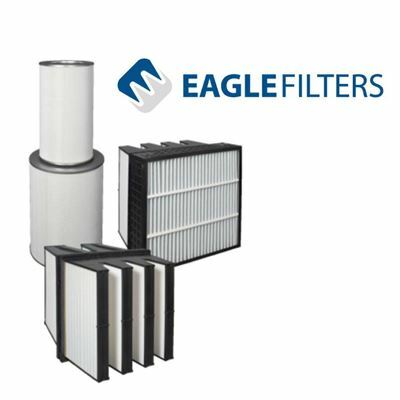 Eagle Filters provides novel efficiency technology for power plants. Eagle’s patented high performance air intake filters enable several million euro savings in efficiency gains for individual power plants. This technology’s cost saving potential for the global energy industry is over 10 billion EUR every year. In Loudspring’s recent Impact Report for 2017, Eagle Filters helped avoid 121 510 ton of CO2 from being emitted and saved approximately 149 563 m3 of water.